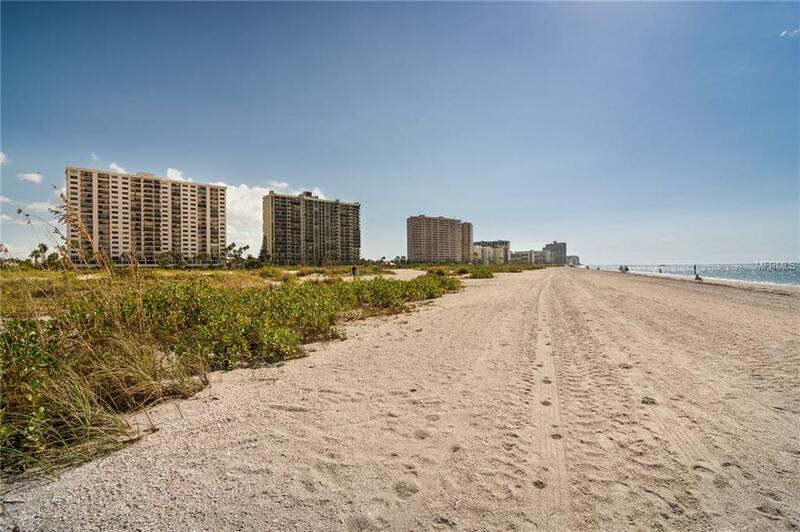 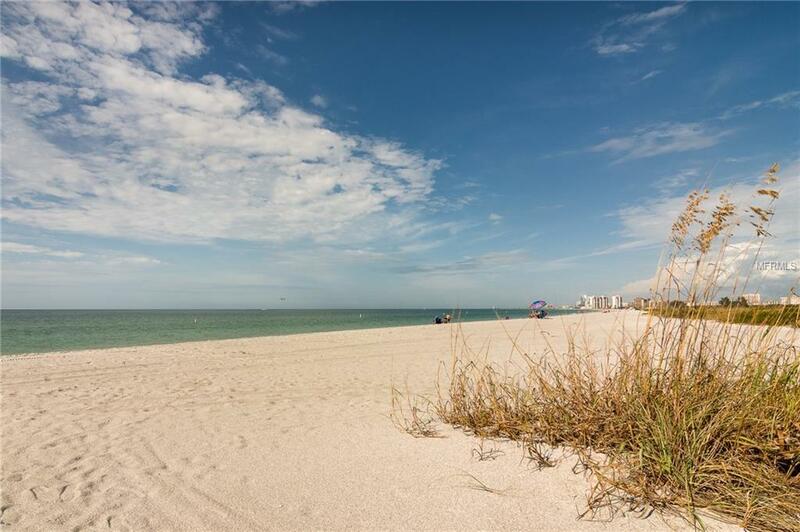 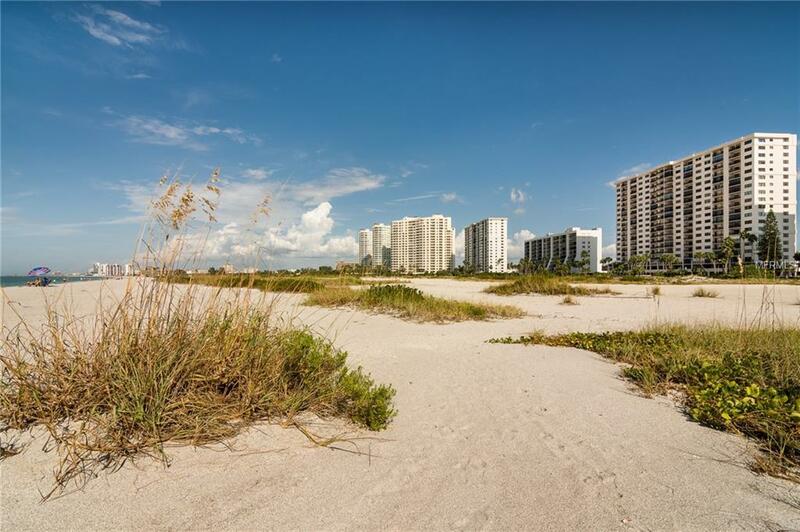 Located right on the white sands of Clearwater Beach, which has been named America's Best Beach! 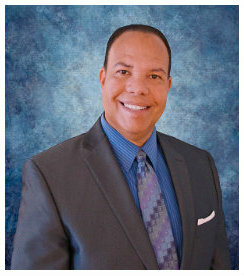 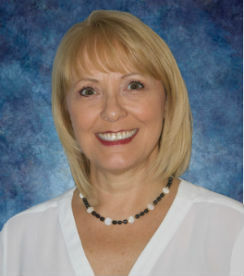 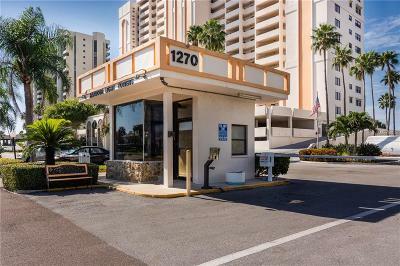 Tampa International Airport & St Pete-Clearwater International Airport are just a short 30 minute drive. 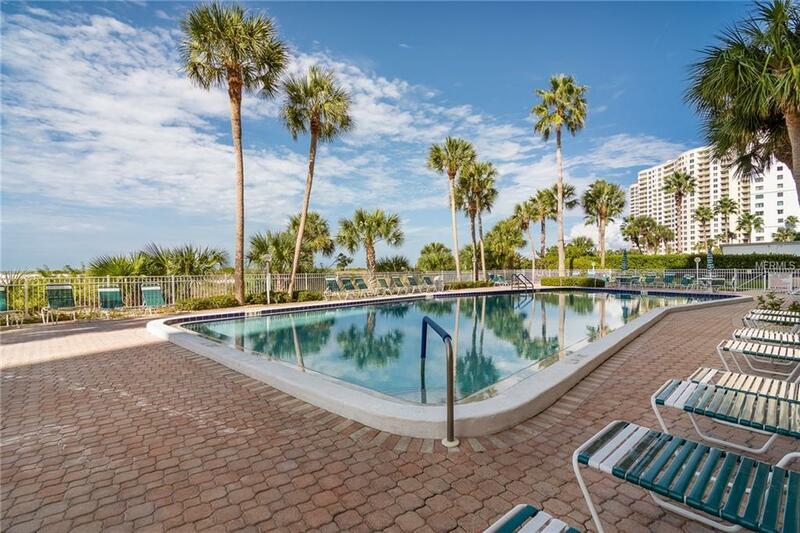 Visit well known and sought after attractions such as Busch Gardens in Tampa ( 45 min drive) Walt Disney World or Universal Studios in Orlando (90 min drive) are conveniently close by. 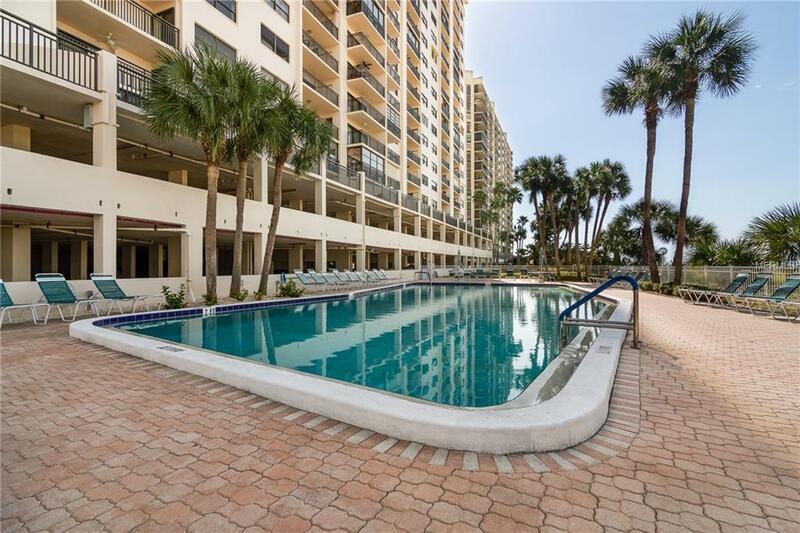 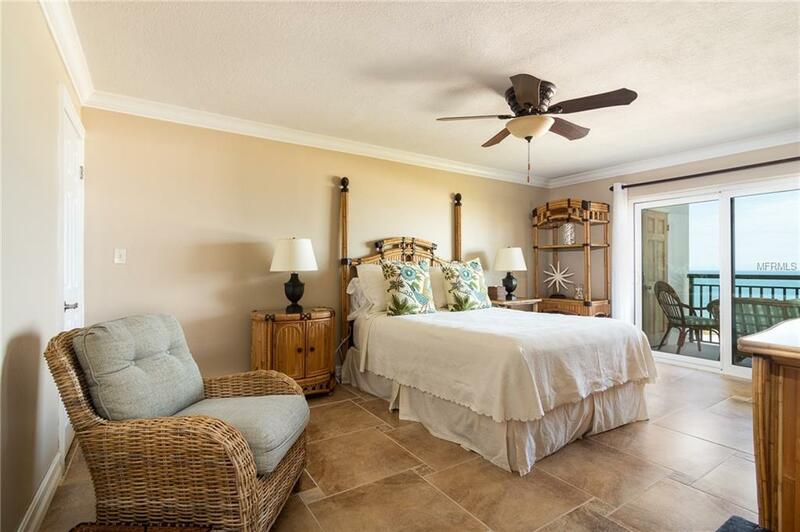 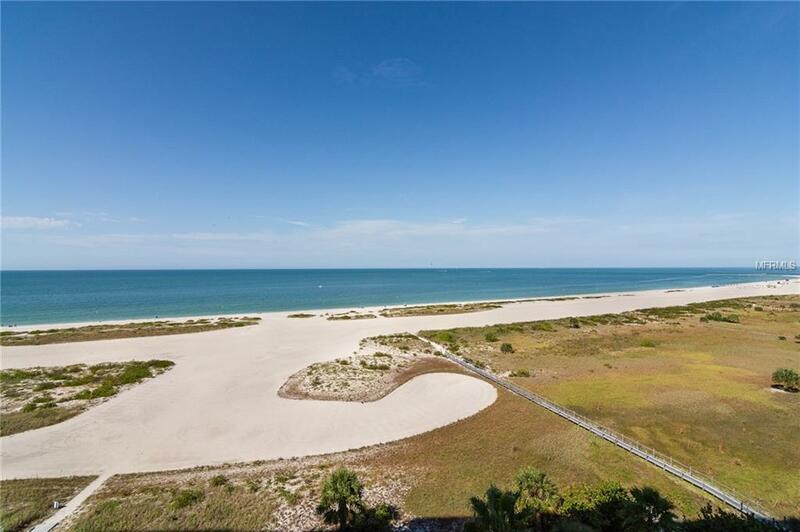 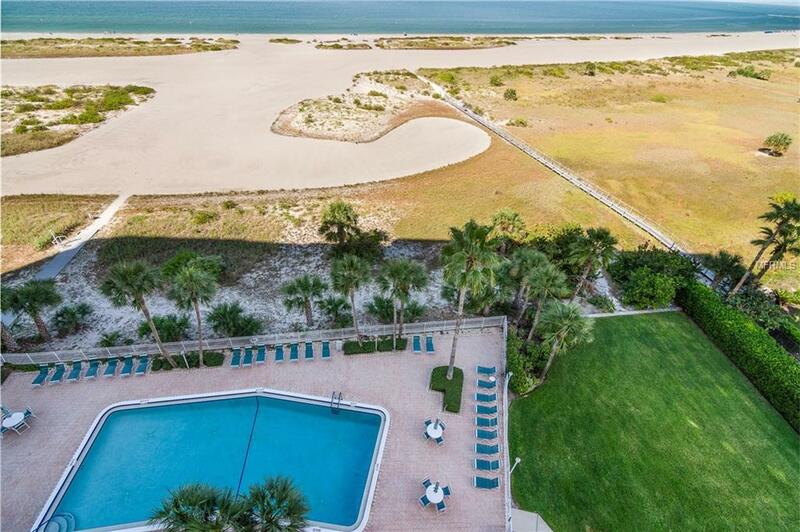 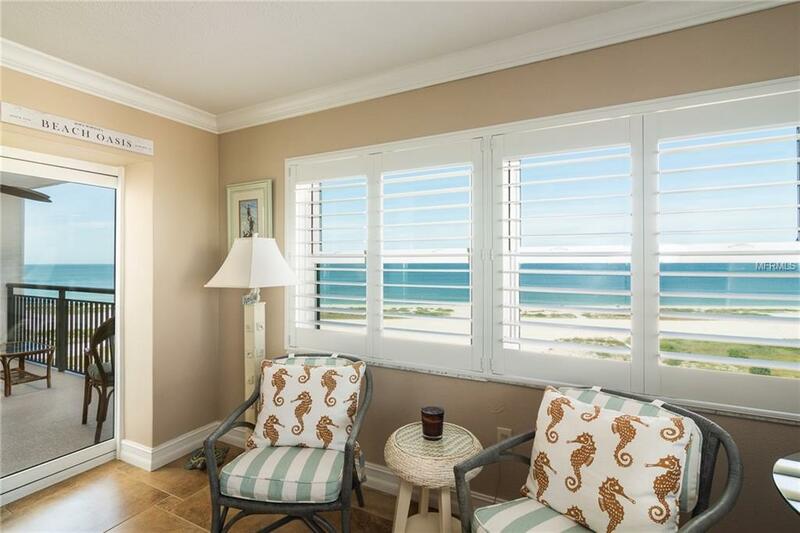 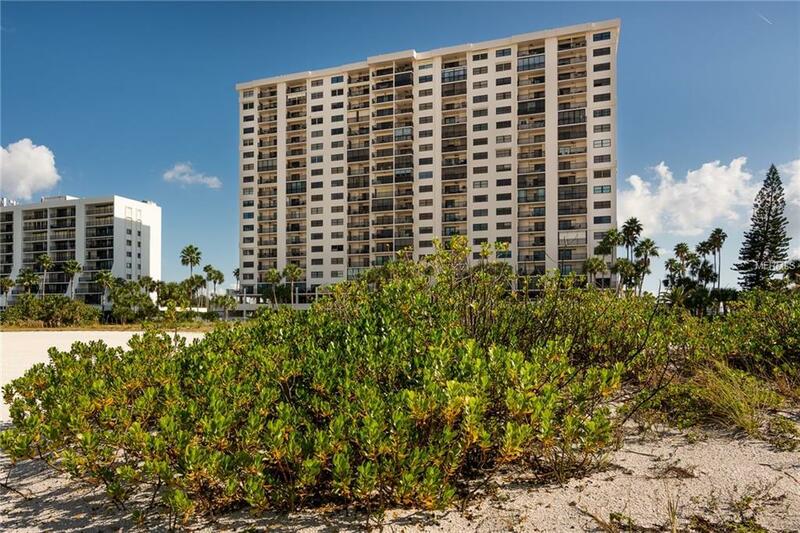 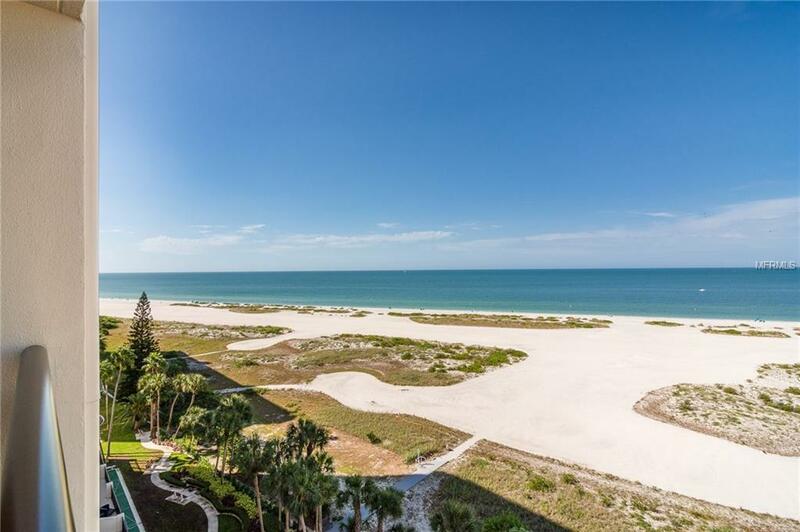 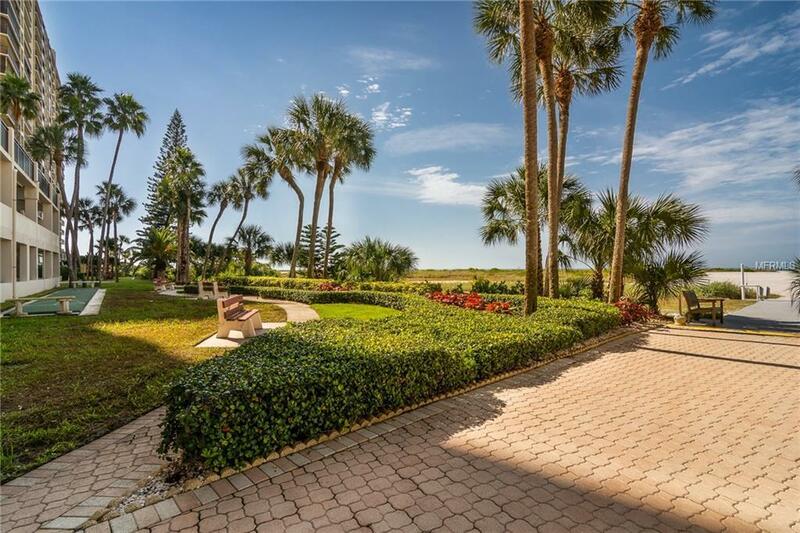 In your totally updated home away from home you will enjoy Sunsets from your private balcony or the front patio with Intracoastal water views where you can watch the boats go by and beautiful sunrises to start your day. 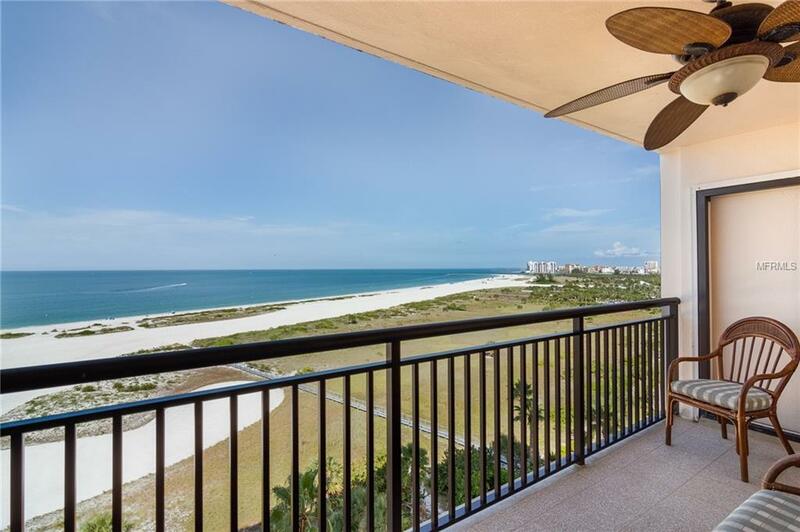 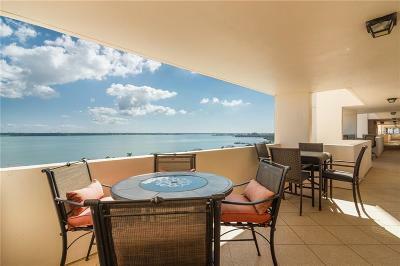 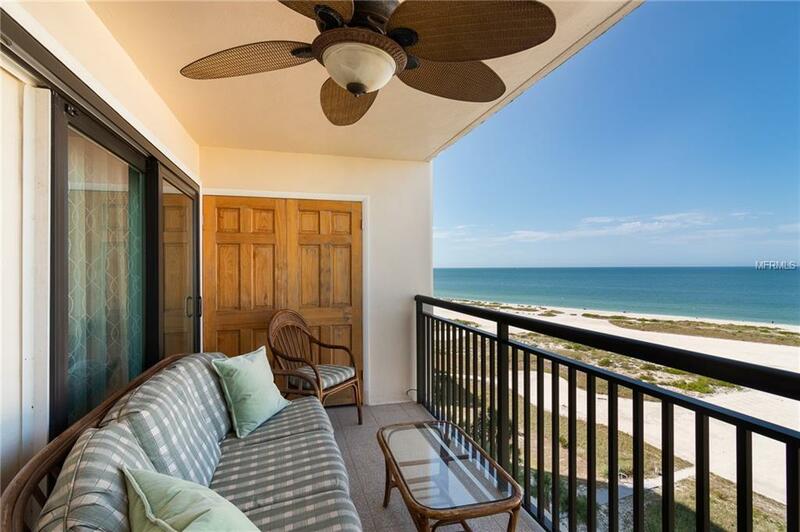 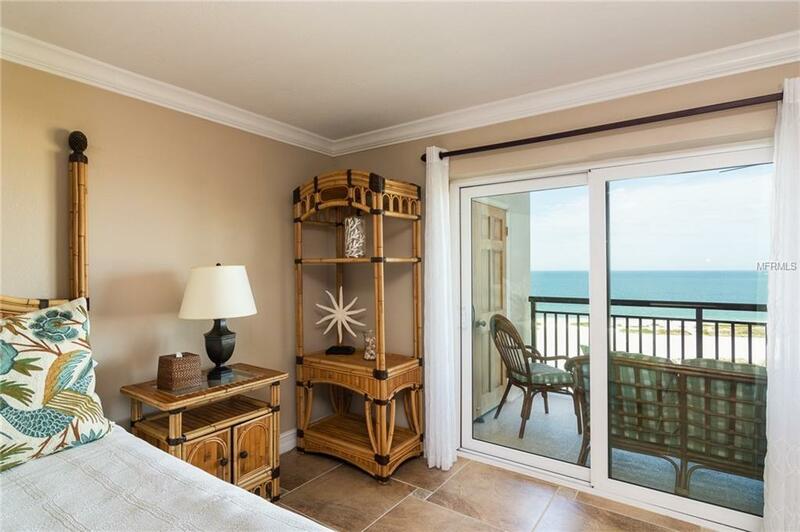 From your large second balcony enjoy the breathtaking views of the Gulf of Mexico and sunsets. 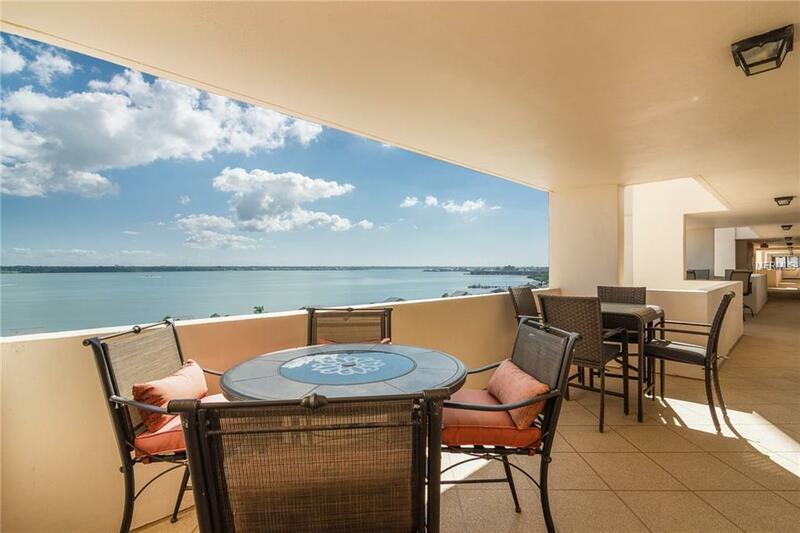 Stunning views and top of the line upgrades lets you relax in the LAP OF LUXURY in this 2 bedroom, 2 bath totally furnished condo! 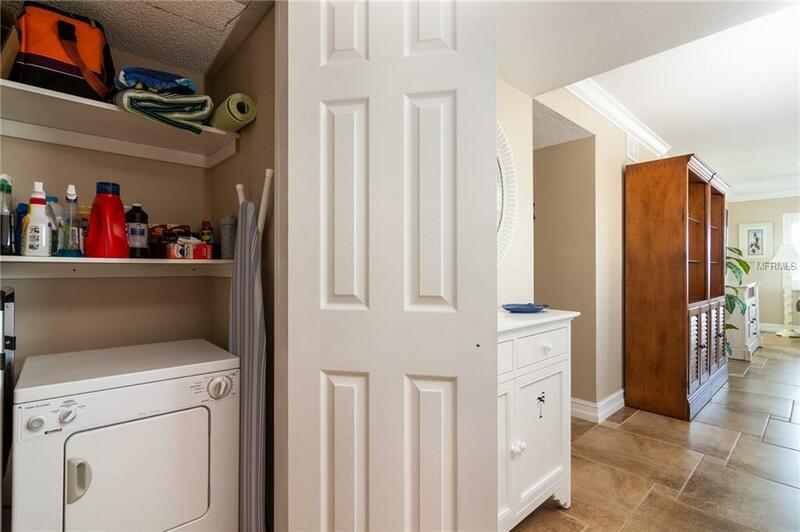 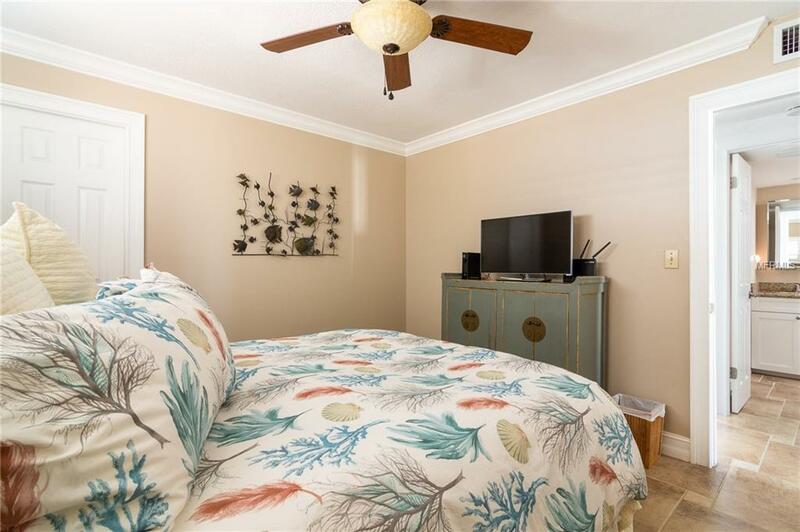 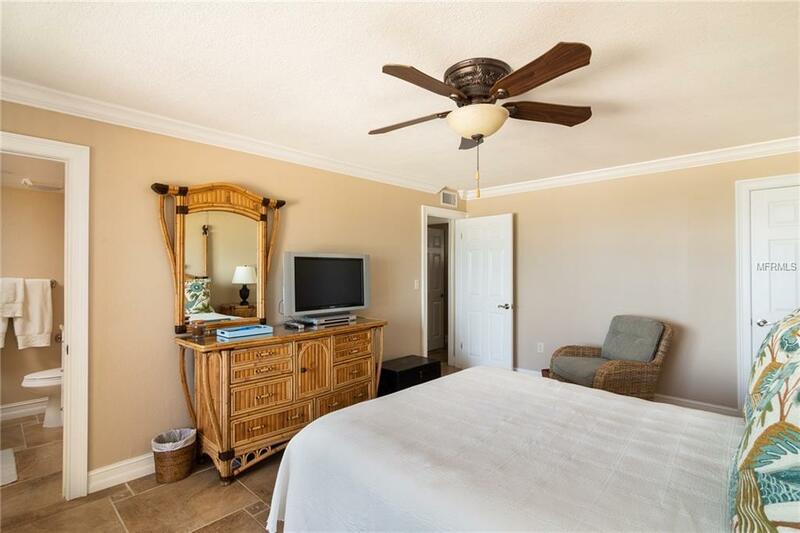 Corner unit lets the wonderful Florida sunshine in. 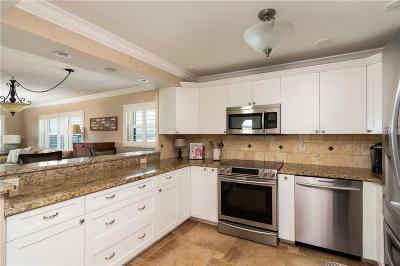 Open floor plan has Travertine Tile floors, Crown Molding and beautiful Ceiling Fans for a bright and airy living âvibeâ. 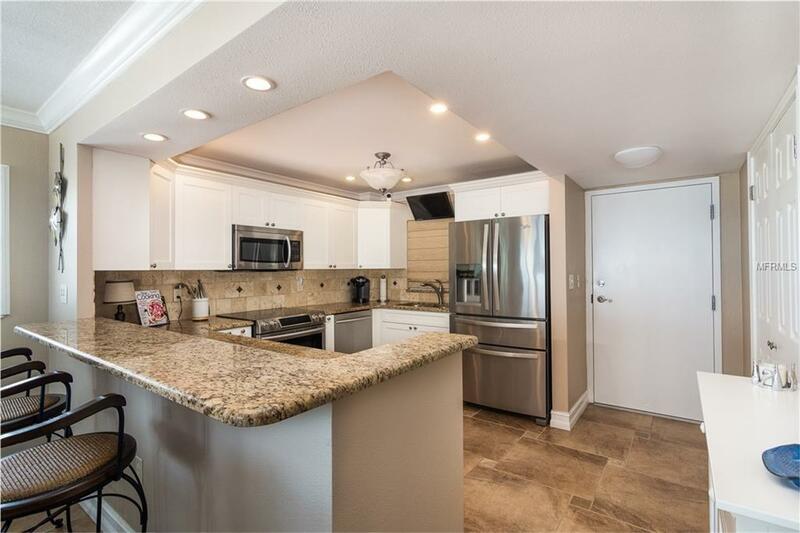 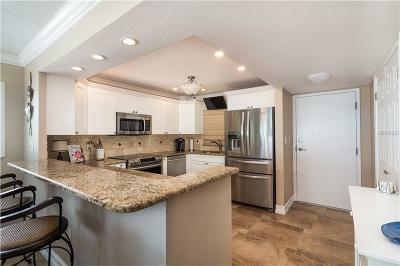 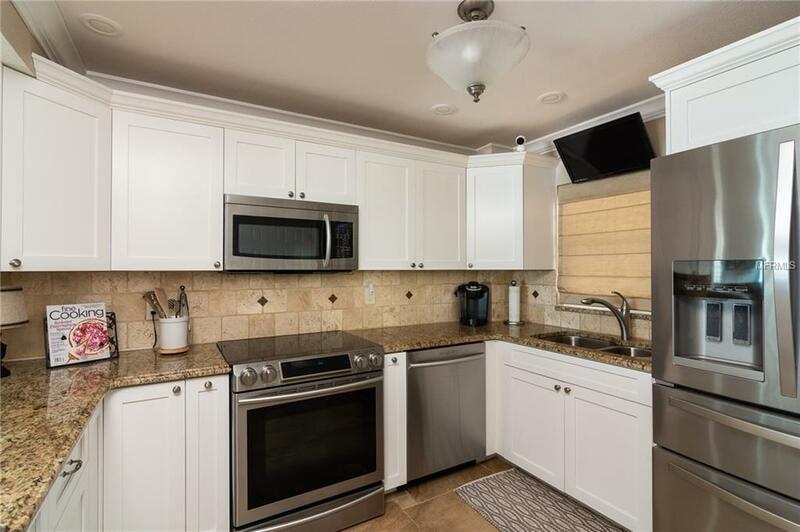 Beautiful designer touches are everywhere in this âhome away from homeâGourmet kitchen with Granite counters, Stainless Steel appliances, breakfast bar for the family to enjoy meals together, raised panel cabinets and so much more! 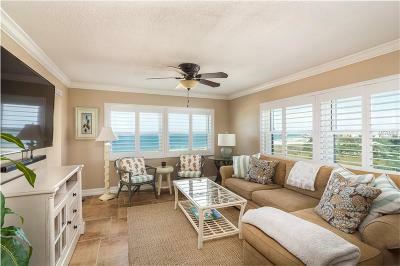 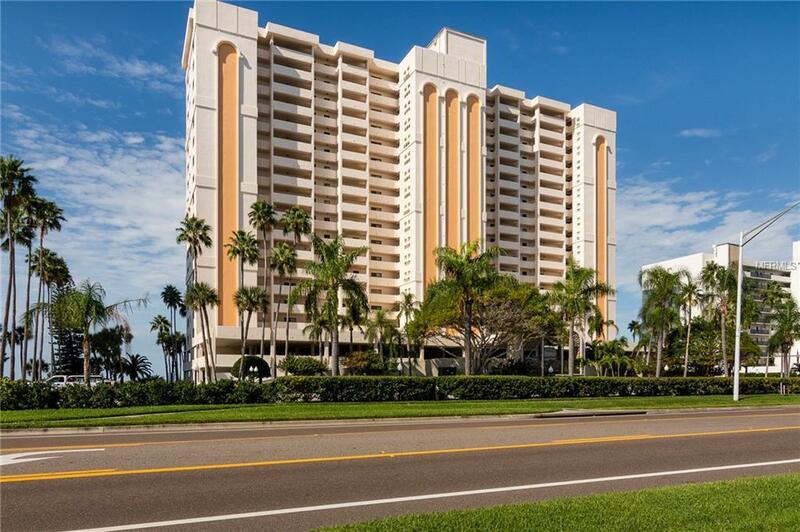 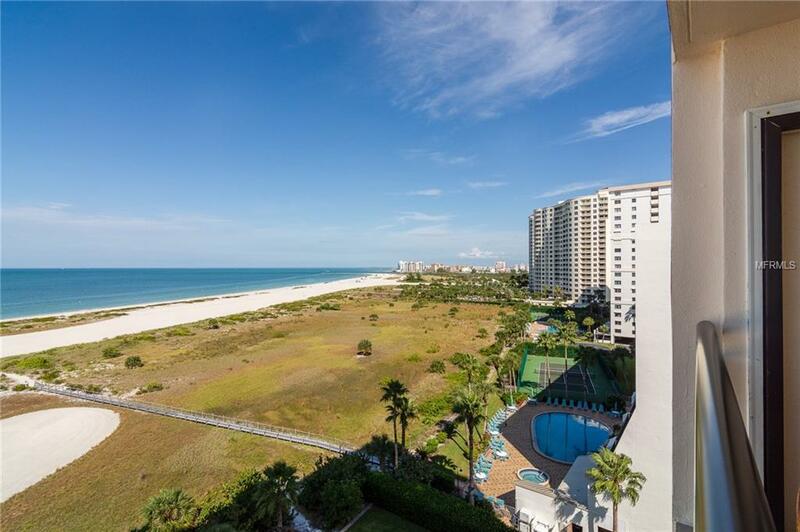 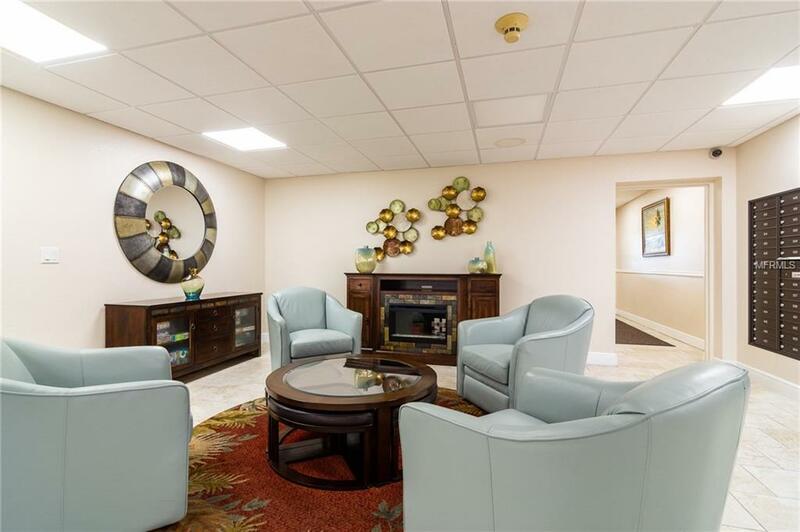 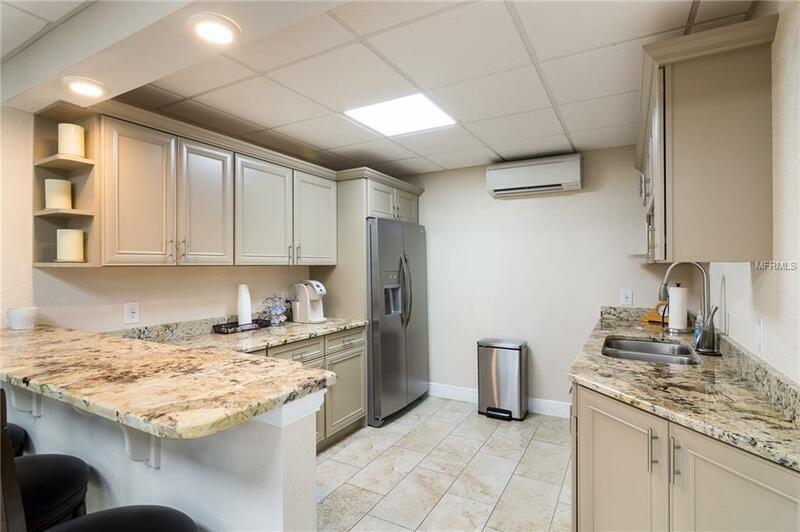 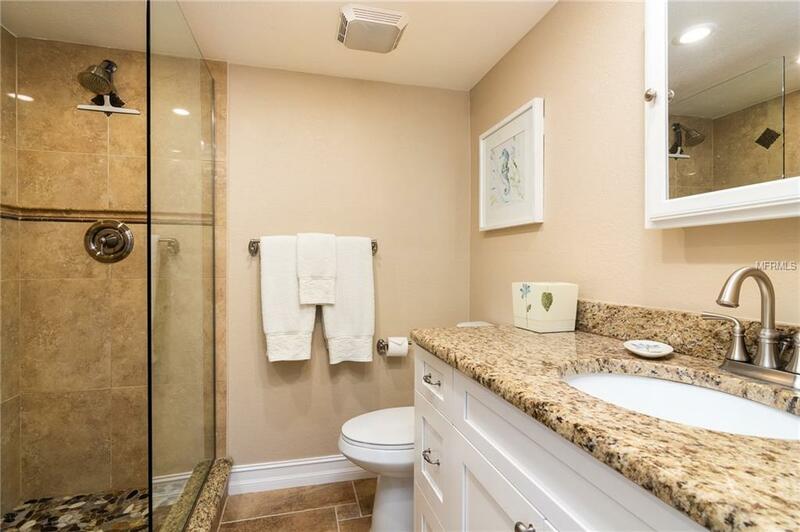 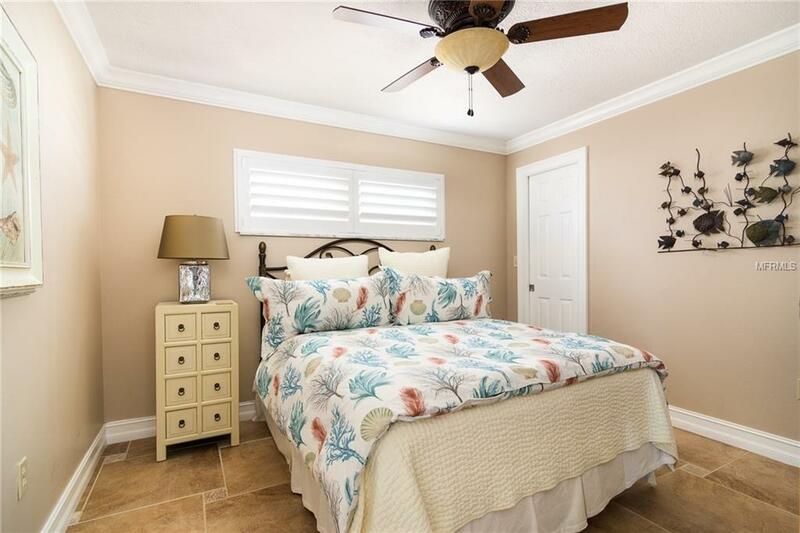 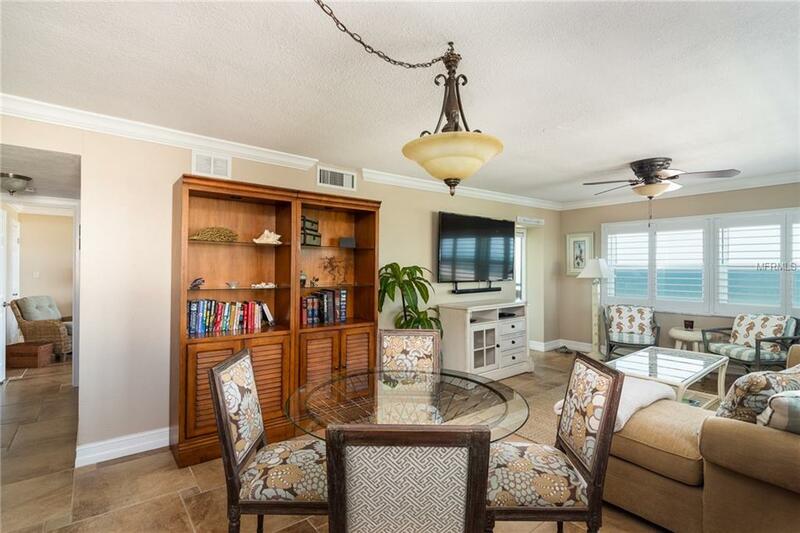 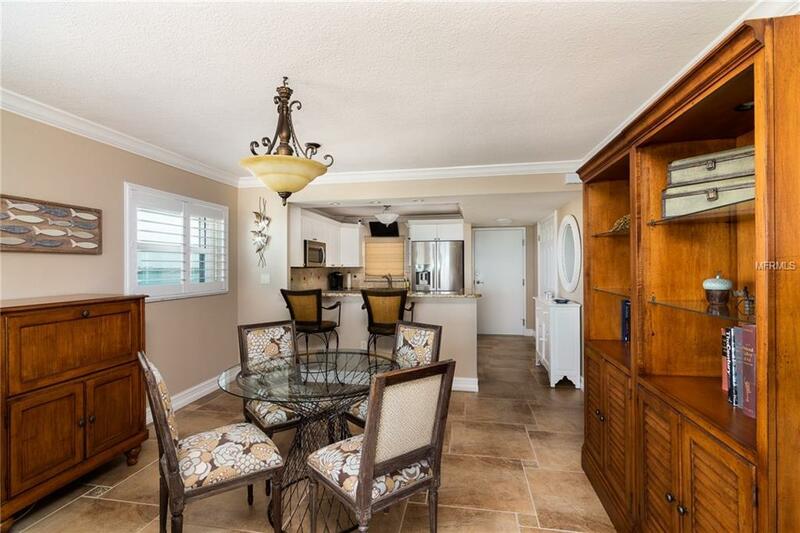 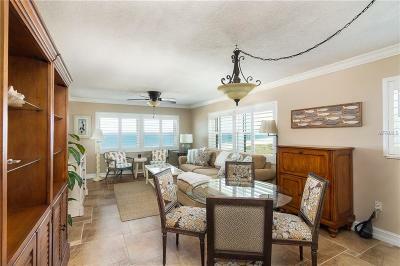 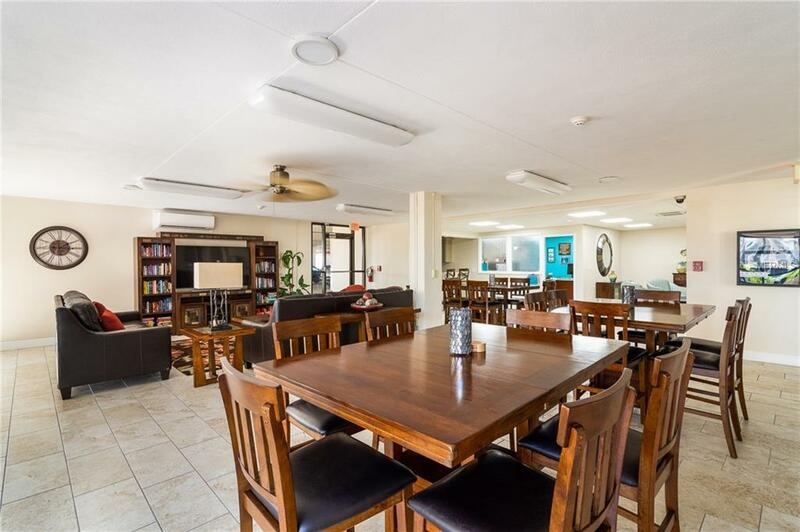 The Building has updated/upgraded Clubhouse, a heated pool and private beach access.